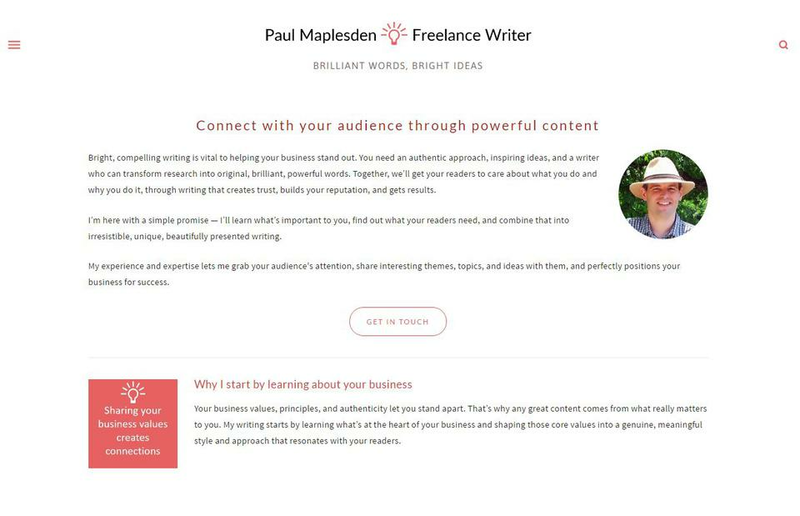 I create brilliant, powerful content and writing that connects businesses with their customers and creates trust. Bright, compelling writing is vital to helping your business stand out. You need an authentic approach, inspiring ideas, and a writer who can transform research into original, brilliant, powerful words. Together, we’ll get your readers to care about what you do and why you do it, through writing that creates trust, builds your reputation, and gets results. 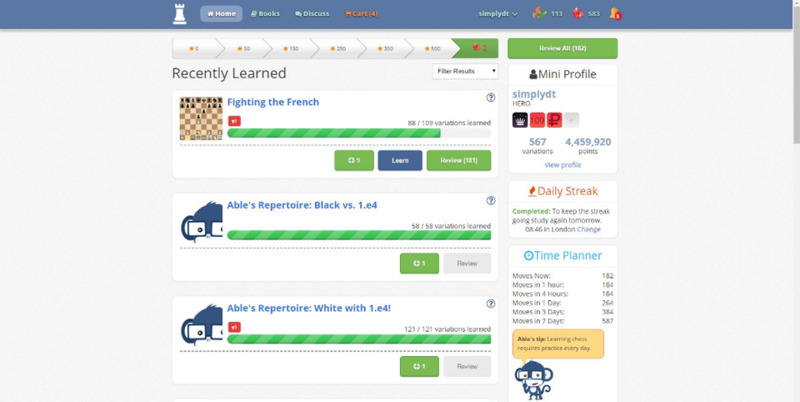 Chessable makes it easier for chess players to master chess by using science-based training techniques. Sene-Annonces.com est un site de petites annonces gratuites au sénégal. 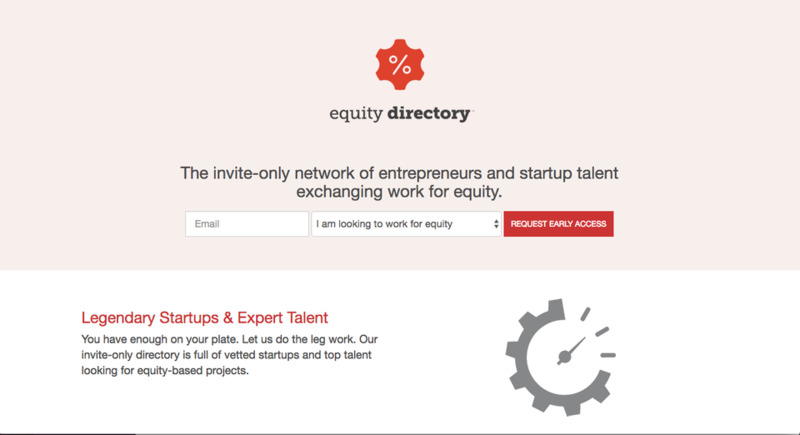 The invite-only network of entrepreneurs and startup talent exchanging work for equity. AOGJobs - online IT marketplace.